Pedro Almod�var was born on September 25, 1949 in Calzada de Calatrava (Ciudad Real). 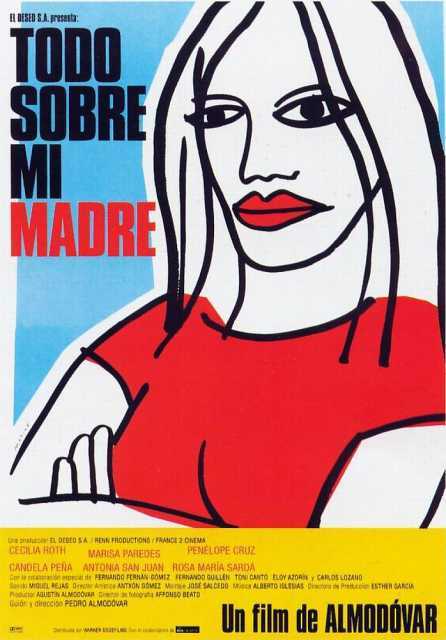 He is Director, Author, known for Hable con ella (2002), Que he hecho yo para merecer esto (1984), Tacones lejanos (1991), Pedro Almod�var's first movie on record is from 1980. His last motion picture on file dates from 2011.